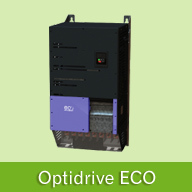 The Optidrive Plus 3GV Compact is a revolutionary new variable speed drive designed for OEM users who require a simple module in a compact package which can be easily and efficiently integrated into an overall system. 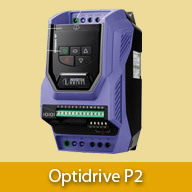 Utilising the very latest technology and manufacturing techniques, the Optidrive Plus 3GV Compact offers unrivalled durability and performance. The mechanical design has been specifically designed to allow the OEM to mount the unit simply on any metallic surface allowing efficient heat sinking for optimum ease of installation. 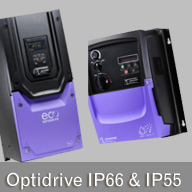 The inverter specification is based on the successful Optidrive Plus 3GV range and offers the same class leading Open Loop Vector high performance motor control, providing optimum control of motor speed and torque. 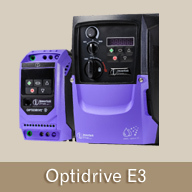 Commissioning can be carried out using the optional Optiport Plus remote keypad and display, or using Invertek’s Optiwand PDA software package for Pocket PC’s. 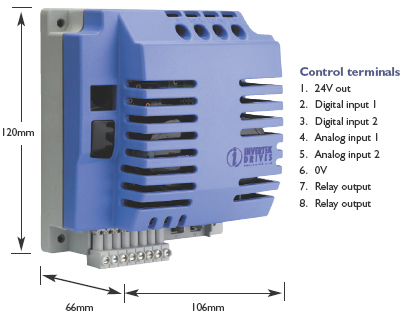 The onboard Infra Red interface allows multiple modules to be quickly commissioned or cloned without the need for cables or interface leads. 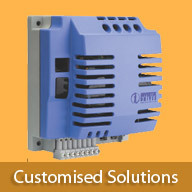 Pluggable terminals are fitted for control connections, to ease wiring, whilst an onboard 24 Volt DC Power supply can be used for external control circuits. The Optidrive Plus 3GV Compact can optionally be supplied with an internal RFI filter, to allow compliance with the latest directives where required.